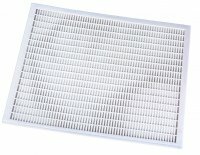 You're starting your own bee colony and now you need a place to house them. 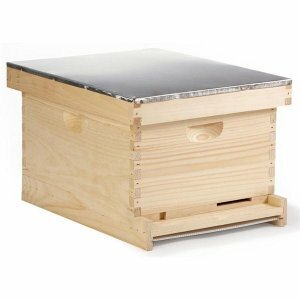 Give your bees a home that allows you to move the frames more easily with the Little Giant 10 Frame Complete Langstroth Beehive. Your bees will happy and you'll be more efficient when harvesting honey. Give your bees a happy home with a Little Giant 10 Frame Complete Langstroth Beehive.